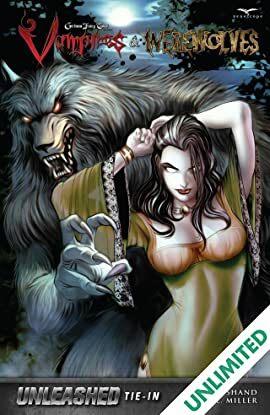 For centuries, Earth was inhabited by hordes of vampires, werewolves, demons, and zombies. But generations ago, Sela Mathers, the Guardian of the Nexus, was able to banish these creatures to a long forgotten Realm called the Shadowlansd. For over a century, these hideous monsters have remained trapped there... unitl now. 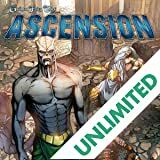 A nameless, god-like being has released legions of monsters from the Shadowlands back onto Earth, and now it's up to four expert monster hunters to do what they do best: find them and destroy them. 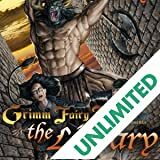 Follow the beautiful but deadly vampire hunter, Liesel Van Helsing, and the grizzled werewolf hunter, Roman Asher, as they take the fight to the creatures that threaten this world.